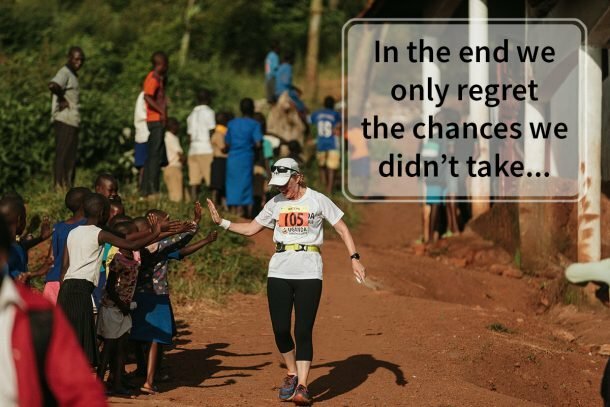 A 10Km, 21Km or 42Km race to change & save lives. Through the most amazing scenery Africa has to offer! 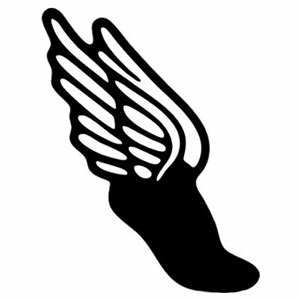 If you’re looking for a PB then find another race! 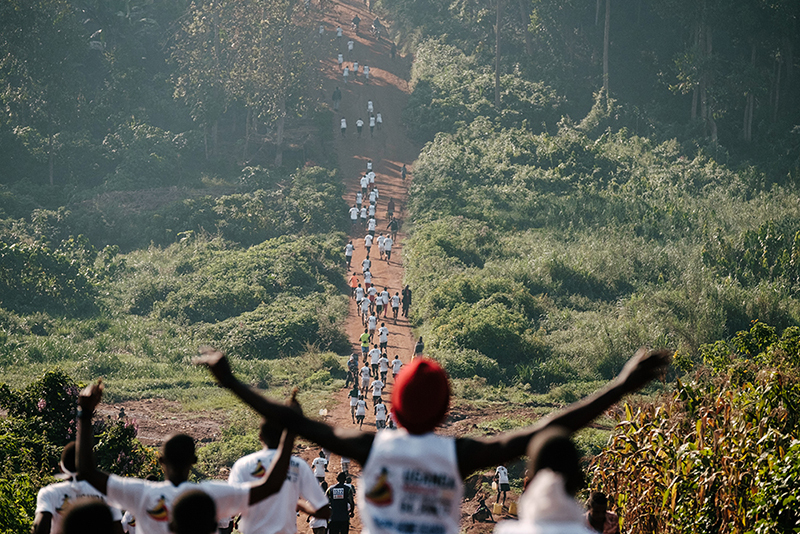 Each route – 10k, half and full marathon – will take you up and down hills, through beautiful rolling terrain and some of Uganda’s most stunning scenery. Prepare for tears at the finish line! 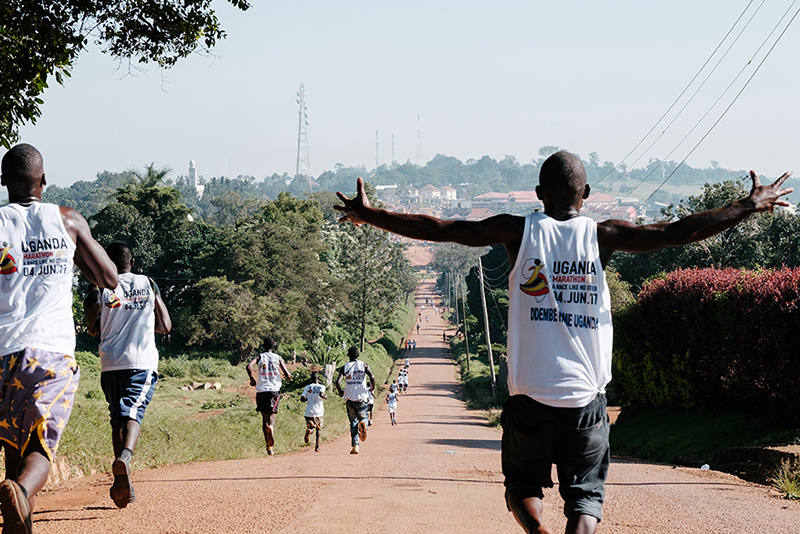 Uganda is the home of distance running, and this is our biggest annual race! 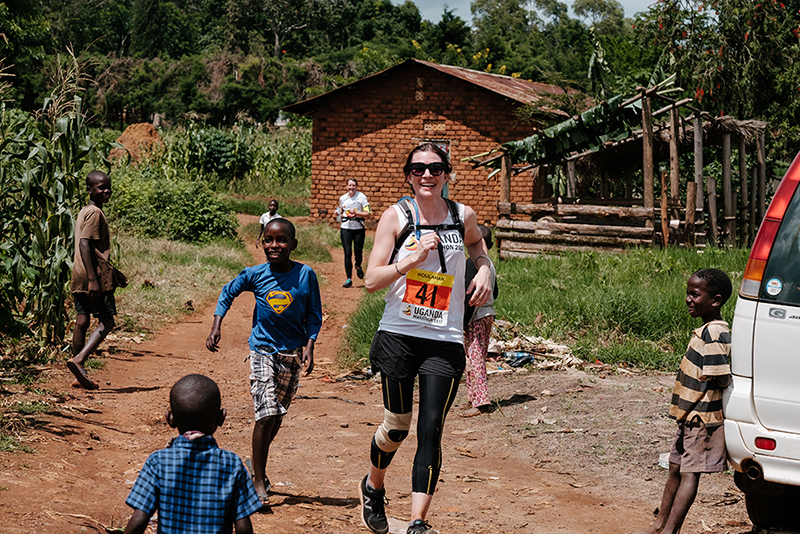 5,000 people descend from all around Uganda to run in this event, bringing the trademark African atmosphere: joking, laughing, singing, high-fiving – we guarantee you’ve never experienced a run like this. Feel the support from those you have helped! 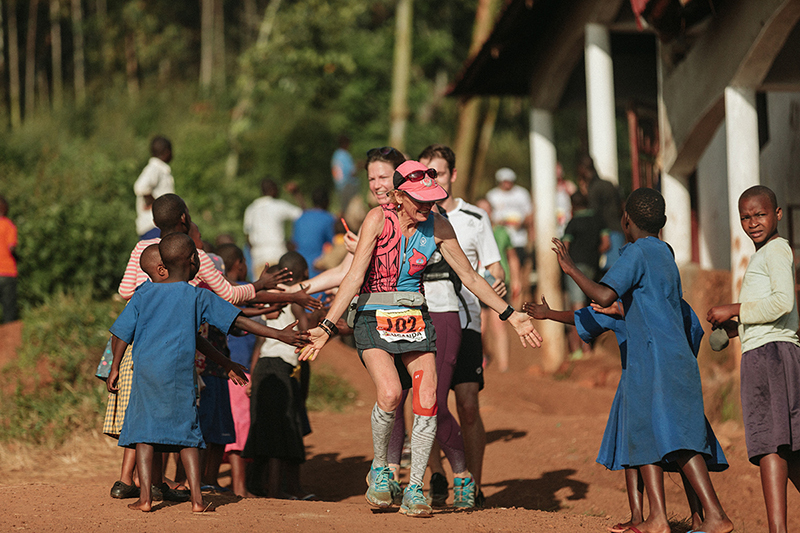 Throughout the entire course you’ll be cheered on by the locals who you have spent a week connecting with. Run past the schools & projects that you have supported and the community who are so excited to host this marathon. The most popular race for Ugandan locals. 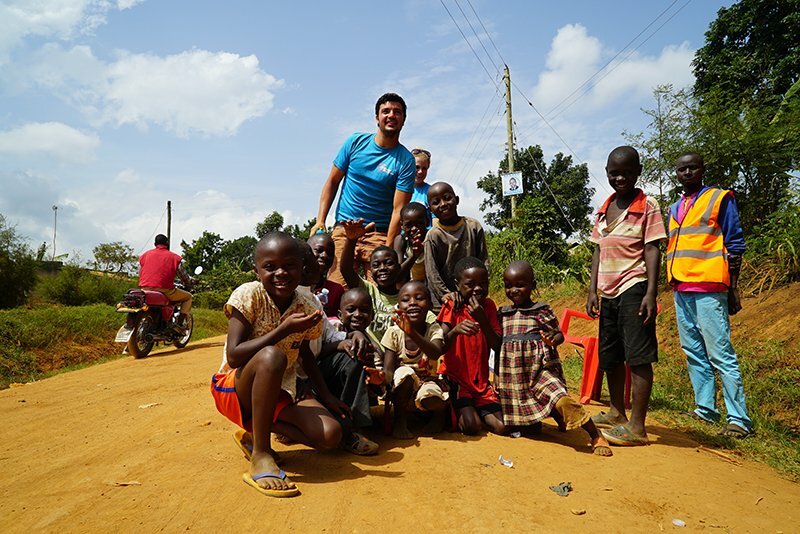 A difficult but spectacular 10K course through the farms and dirt tracks of Masaka. You’ll tackle The Beast, a hill unlike anything you’ve met before, then ascend to the top of pine ridge where you can look out to see all the way to Lake Victoria. 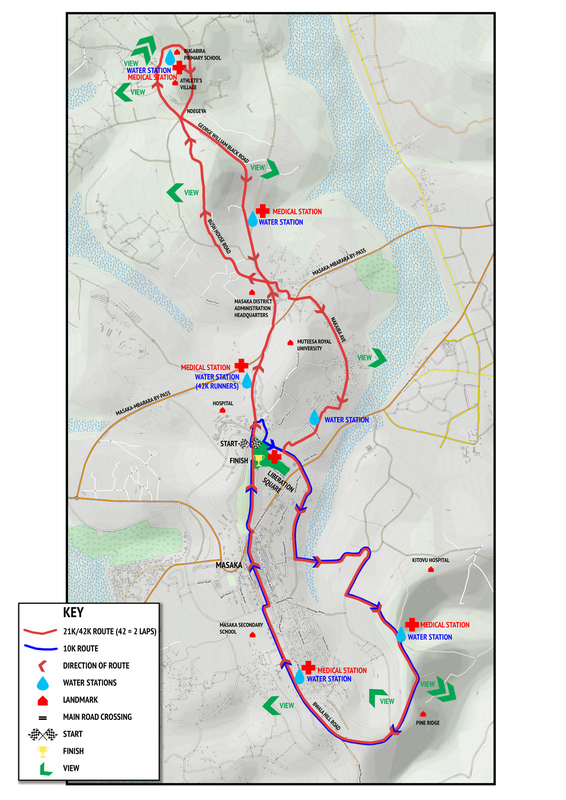 A 21Km course around some of the most beautiful scenery that Africa has to offer. 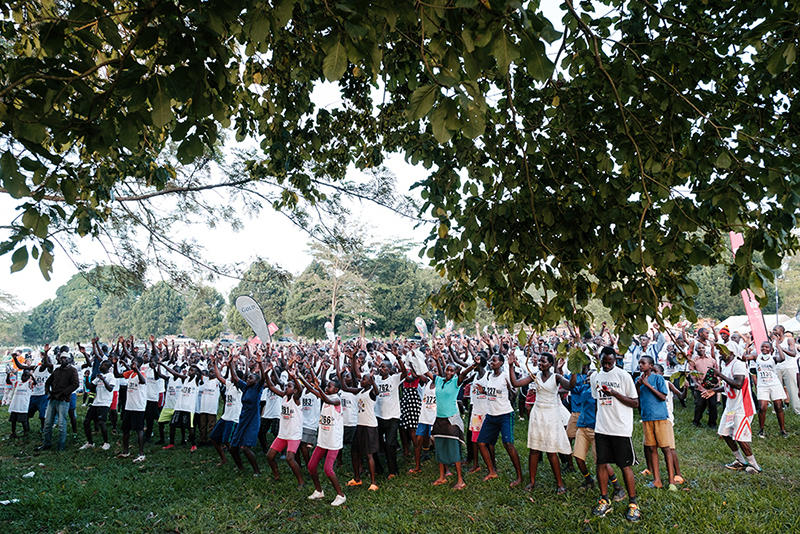 Run through farms, villages & towns around Masaka, all the while being supported by cheering locals. The second half of the course joins with the 10K, where you’ll tackle the beast! Come for an adventure like no other and help with the raceday. There’s so much to volunteer and do such as help at the finish line, record results, man water stations or help the medical team. If you would prefer to spectate then we can organise a bicycle to get you round the course!